After a long weekend spent with my friends, I was in need of one of my green smoothies. But after being so busy, we were out of spinach (I know, a sin to me) so I opted for Wheat Grass. 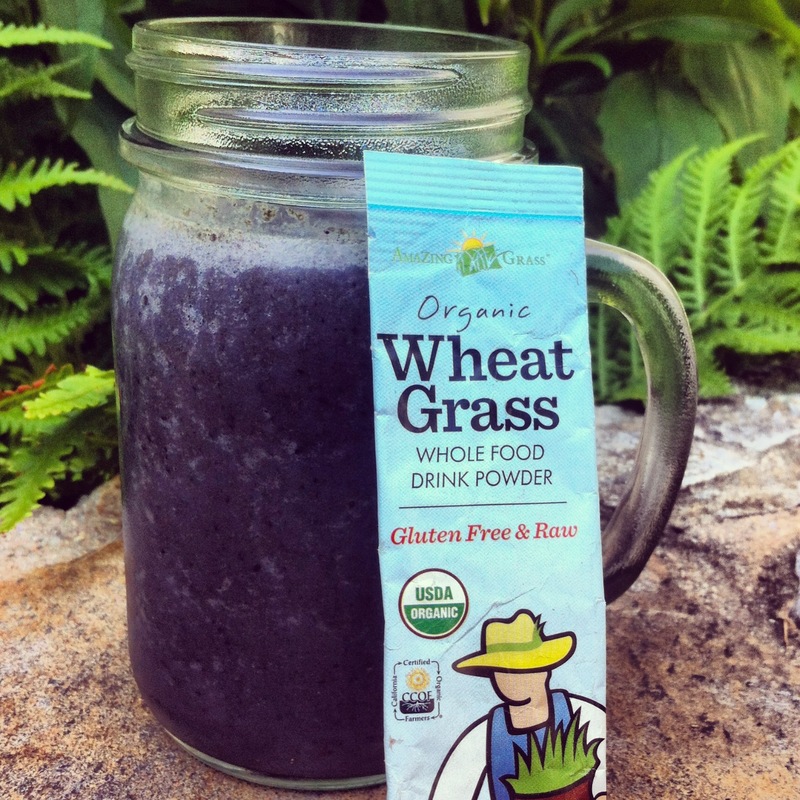 I had a packet of Amazing Grass Organic Wheat Grass Powder from Whole Foods that I have been meaning to try out. Having only tried shots of Wheat Grass, I was a bit skeptical, but very pleased with the outcome. Spinach has a much milder taste and is a more subtle addition to the smoothie, but Amazing Grass is a great alternative when in need of a quick serving of greens. 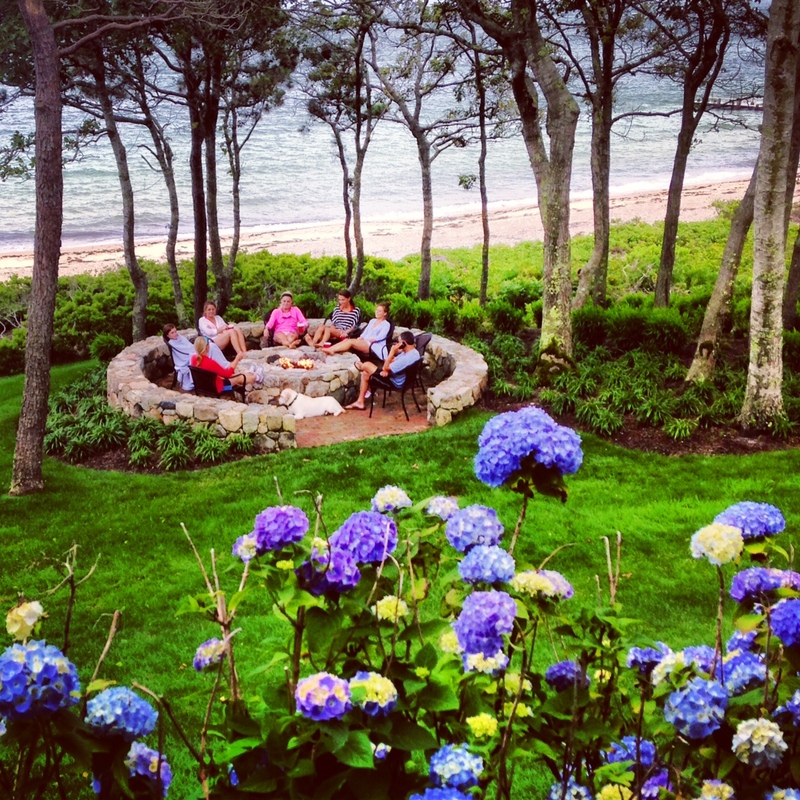 Feeling sluggish and in need of a wake-up call? Ditch the caffeine and go for the greens! 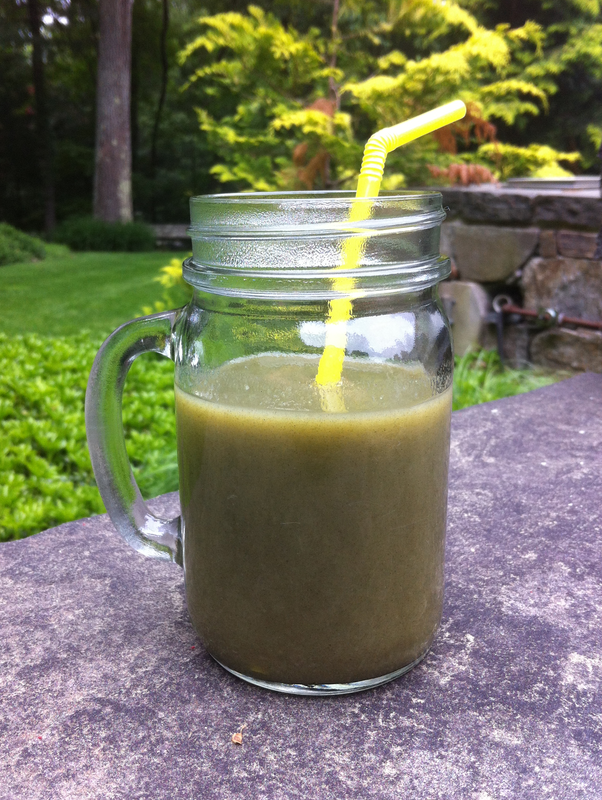 My green smoothie will give you that extra boost of energy and leave you feeling physically and mentally refreshed. After pulling an all-nighter or staying out a little too late, this smoothie is my go-to breakfast to get me through the day. My secret ingredient: greens. As we know, dark, leafy greens are notoriously good for us. My personal favorites are kale and spinach. Rich in vitamins and nutrients, they provide a natural source of energy and a healthy glow to your skin- helping you to appear even more awake than you actually might be at the time. The high fiber content of these greens helps keep you satiated throughout the day- prolonging those embarrassing stomach growls during class. Don’t like the taste of the greens? No fear. After blending the greens with your choice of fruit, natural sweetener and protein powder, the taste is completely masked. Time to go green, and drink up!